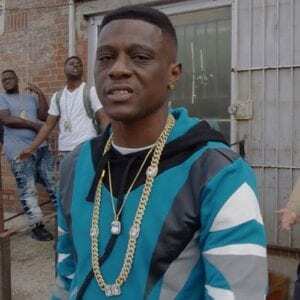 Lil Boosie Arrested In Georgia On Gun And Drug Charges!!! Lil Boosie arrested in Georgia on gun and drug charges. 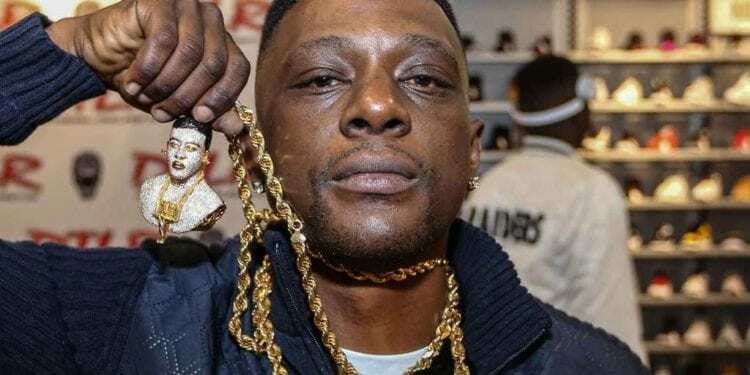 Louisiana rapper Torrence Hatch aka Lil Boosie BaDass was stopped while swerving lanes and almost sideswiping another vehicle. Allegedly, Lil Boosie was pulled over during a traffic stop. Police found a bag of marijuana and a load 9mm handgun under the passenger seat in the caravan Boosie was driving. Both Boosie and Antonio Allen were taken to jail. This is not the first time Boosie was arrested. In 2009 Boosie was charged on drug charges, according to TMZ. And, while in prison Boosie got busted for trying to smuggle drugs into prison. Boosie was released in 2014 and is now on probation. If found guilty Boosie maybe going back to prison. What led to the reckless driving coming from the Lil Boosie vehicle? 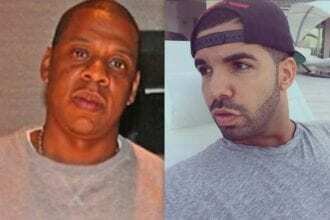 Is he going to get off the hook for this one, or is it back to lock up for the Louisiana Rapper? What does this mean for his rap career? Gonna have to stay tuned to find out!